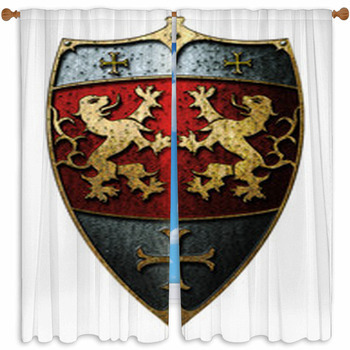 Your home may not be a literal palace, but you can transform it into one by decorating it with medieval themed decorations. 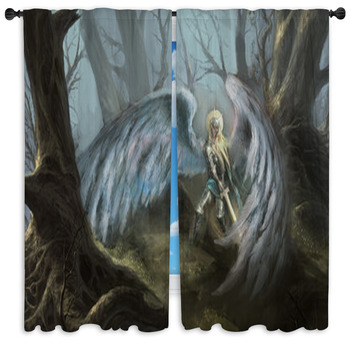 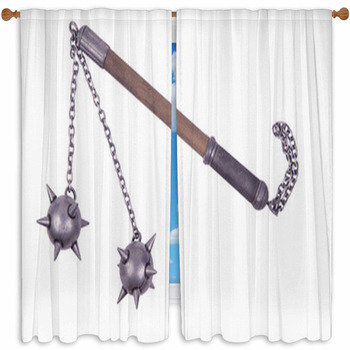 Take a leap into the magical atmosphere of medieval times and bring the gothic feeling of knights and dragons to your home with our medieval window curtains. 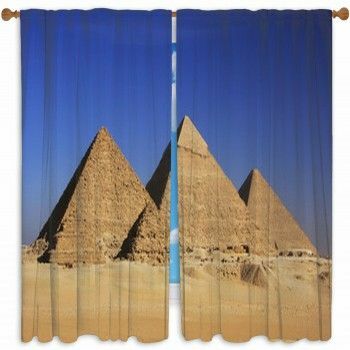 Manufactured using the best-quality materials, our medieval window curtains feature intricate artwork that mimics rocks and stones and are perfect to create a medieval atmosphere inside your home without going too boring. 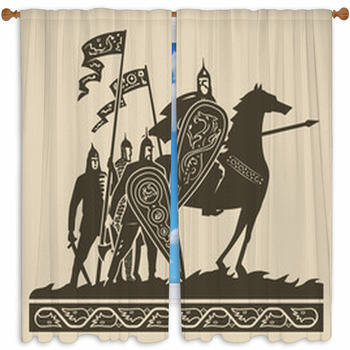 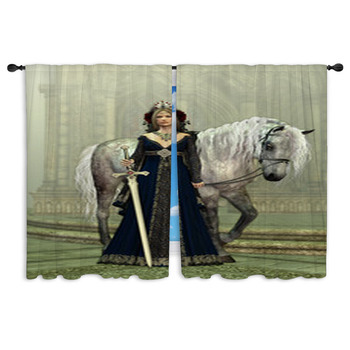 If you don’t have enough room for full-sized indoor statues of knights, king’s guards, and horses, you may consider adorning your home with our medieval window curtains. 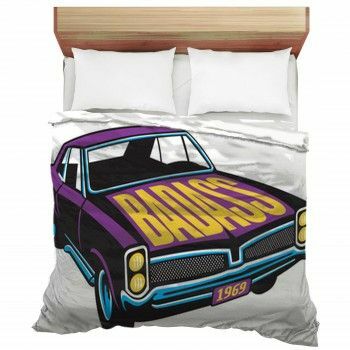 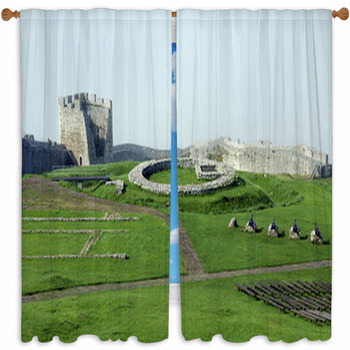 Vision Bedding has a broad selection of medieval window curtains for you to choose from. 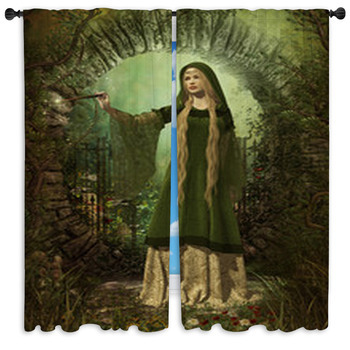 To perfectly replicate the look of heavy window shutters that were used in medieval times to shut out light and cold, we have a wide collection of medieval window curtains woven with rich, vibrant colors and printed with ancient images collected from rich art of medieval times. 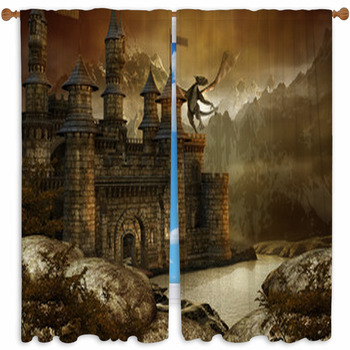 A medieval castle is incomplete without a display of armor and a dragon waiting outside the castle walls. 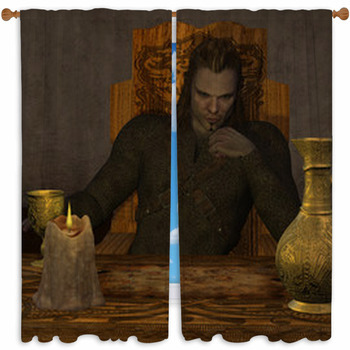 To add final touches to the royal, elegant look of your home, we have dragon-printed medieval window curtains. 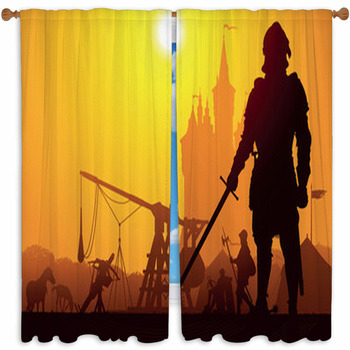 Hang these vibrant, colorful curtains inside your home and transform your walls into a medieval display of art and armor.